Five Ontario cabinet ministers have now resigned in order to run to succeed Dalton McGuinty as Leader of the Ontario Liberal Party and Premier of Ontario. They have done this in obedience to an edict of McGuinty's unknown to law and the conventions of parliamentary government and the rules of the Ontario Liberal Party. It was not always thus. 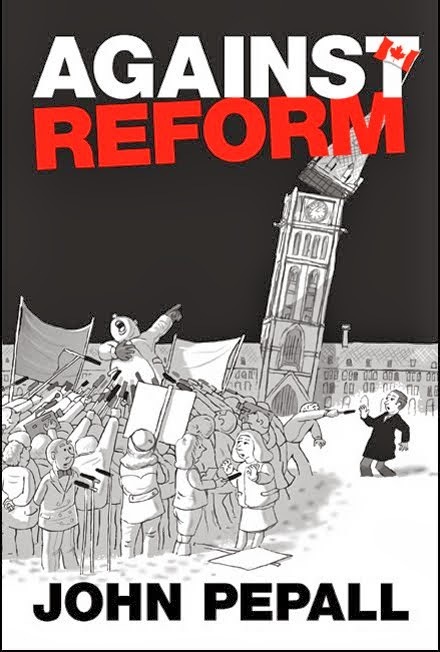 In 1968 seven sitting cabinet ministers ran to succeed Lester Pearson as Leader of the Liberal Party of Canada and Prime Minister and none of them resigned. The folly seems to have begun in Alberta in 2006 when Ralph Klein decreed ministers wanting to succeed him would have to step down almost six months before the leadership vote. Ministers resigned in 2009 in Manitoba to run to succeed Gary Doer and in 2011 in British Columbia to succeed Gordon Campbell and in Alberta to succeed Ed Stelmach. As Interim Leader of the New Democratic Party of Canada Nicole Turmel decreed that candidates for the leadership would have to step down as committee chairs and opposition critics. On obscure grounds Thomas Mulcair was allowed to remain Deputy Leader. But before all that minister routinely ran for their party's leadership without resigning. Why should ministers have to resign to run to lead their party? Is it because they would be too busy running to carry out their responsibilities? If so, why has this only recently been noticed? And why then shouldn't the whole government resign prior to an election? And why, the Parliament of Ontario having been shut down so that the Liberals can choose a new leader, should injury be added to injury and the cabinet be stripped of those who are presumably its strongest ministers as well. 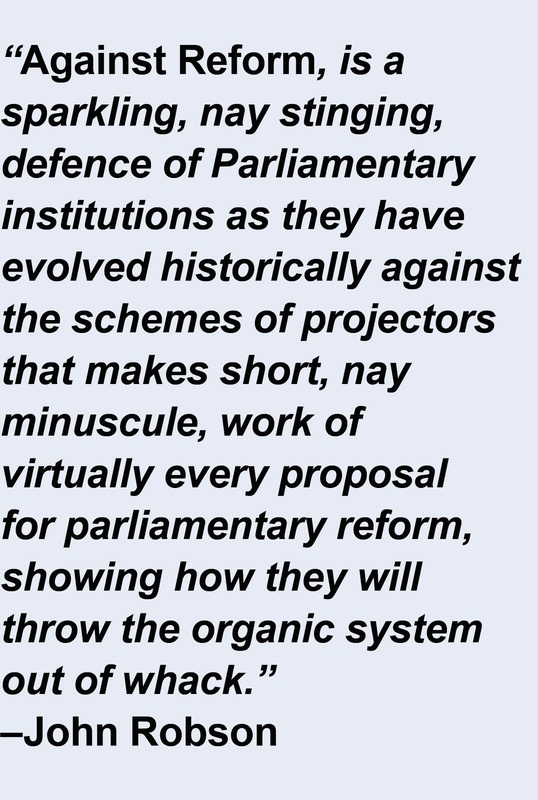 With the prorogation, ministers already have a lighter load, not having to answer for their ministries to Parliament. If ministers running for the leadership may be a bit distracted by their campaigning might they not be better able to handle their portfolios than temps who will very likely be shuffled away once the new leader is chosen, just as they have mastered their new portfolios? The argument that leadership candidates will be too busy to remain in cabinet makes no sense. If a candidate believes that, he or she can step down. But that would be based on an assessment of what he or she was going to do in the way of campaigning. Kathleen Wynne might have decided it would be enough to say 'I'm Kathleen Wynne. You know me.' and keep working at her minister's desk. The real impetus behind the requirement that ministers resign to run for the leadership is the notion that it is somehow unfair that a leadership candidate should already be a minister. As is often the case when people say something is unfair, there is nothing unfair about it. The ex-ministers running for the leadership have won themselves prominent places. Whatever those of us who are not Liberals might think of them, for Liberals that is a fair advantage. In the ordinary course whoever will lead the Ontario Liberal Party should have made it to cabinet. It would be a harsh commentary on the Liberals if no one in the cabinet was deemed worthy to lead them. As it is, the only other candidates are former ministers who had stepped aside for a while. They have the earned advantage of their prominent pasts and the unearned advantage of not being associated with any recent troubles. This foolishness is a new injury to our politics arising from the treatment of party leadership on the model of American political candidacies. The new Leader of the Liberal will lead the Liberal members at Queen's Park, and as Premier will be responsible to the Legislative Assembly. But the Liberal Party members will chose the Leader and the notion arises that a cabinet minister should have no advantage over the next person who goes through the turnstiles at the Walmer entrance to the Spadina Subway Station. Everyone should have to prove themselves in a campaign, as if no one knew anything of them before. If running for the leadership is really too onerous to combine with sitting in cabinet, it can only be because candidates are expected to mount a U. S. style, full time campaign. To reach out to the Liberal grassroots, who should already know them, and recruit temporary Liberals to pack the delegate selection meetings. No good can come of that. There are many advantages in politics of which the most elementary, as the operatives will tell you, is name recognition. Perhaps Justin Trudeau should have to change his name to James Sinclair in order to run for the Leadership of the Liberal Party of Canada. I cannot find that anyone has ever commented in our media on this curious and foolish practice. The resignations of five senior Ontario cabinet ministers passed without comment. Apart from their being reported as each candidacy was announced, they have not been noticed and commented on. The closest thing to a comment is in the 9th paragraph of this column by Rex Murphy.